In joyful chaos, “Ça dada” tirelessly praises the creative impulse. Wow! “In joyful chaos, “Ça dada” tirelessly praises the creative impulse. Wow! 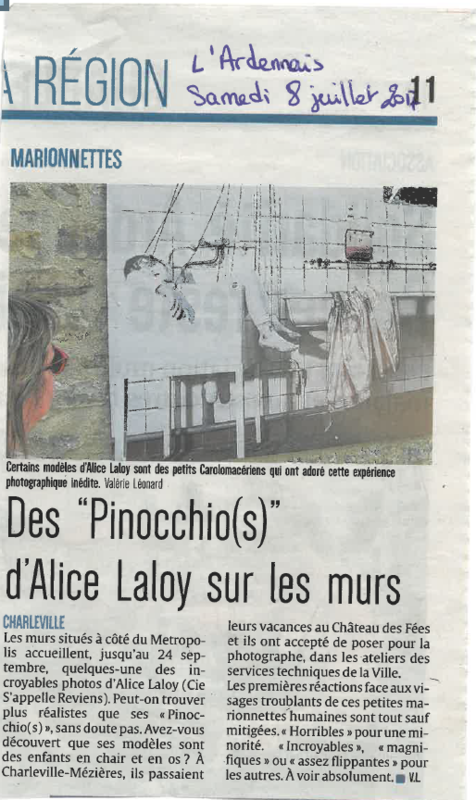 a nice article from Cristina Grazioli concerning Pinocchio(s) in the italian online art journal Arabeschi. 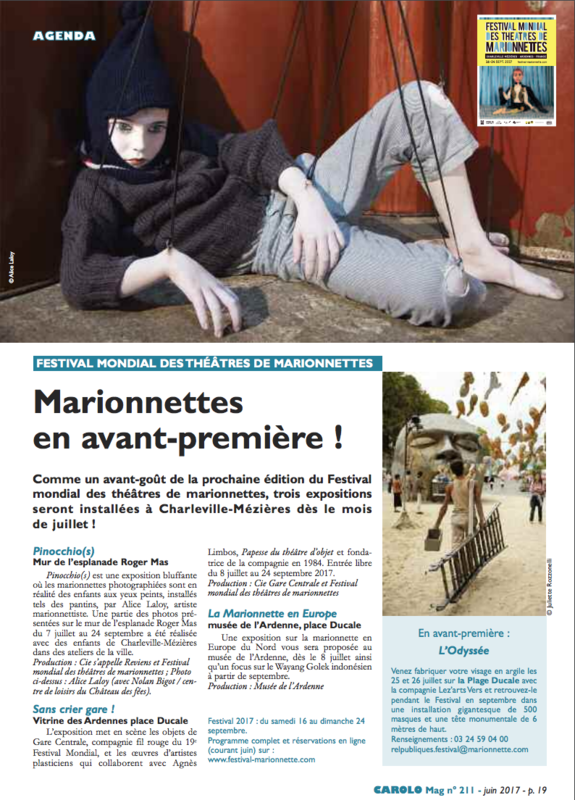 illustrated by the serie of 12 pictures exhibitionned on the festival mondial de Charleville-Mézières – realised by Elisabeth Carrecchio and Alice Laloy.